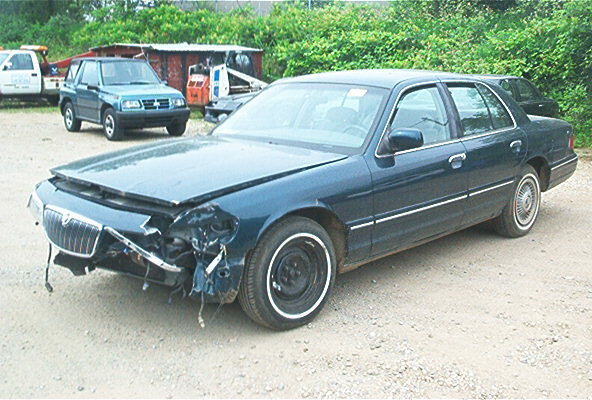 1997 GRAND MARQUIS AT, TC, CC, PW, PL, PM, AC CLOTH INT. 106K. RUNS AND DRIVES.